As a strong advocate of Social Entrepreneurship, DBS India presents the 'People of Purpose' initiative. The aim is to support 9 ventures championed by the DBS India team. So join us, support a social venture you care about, and be a part of the journey of change. One of the ventures selected for this campaign is Integrated Development Programme. 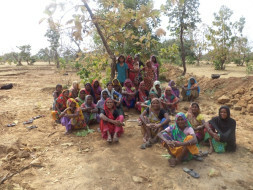 Integrated Development Programme is trying to address the problem of Poverty, Social deprivation, cultural disassociation and continual marginalization of Saharia community in Madhya Pradesh through the integration of education and livelihood activities. To address this problem we will form an extension learning center in the community. We will collaborate these learning centers with SHGs made under the NABARD project. 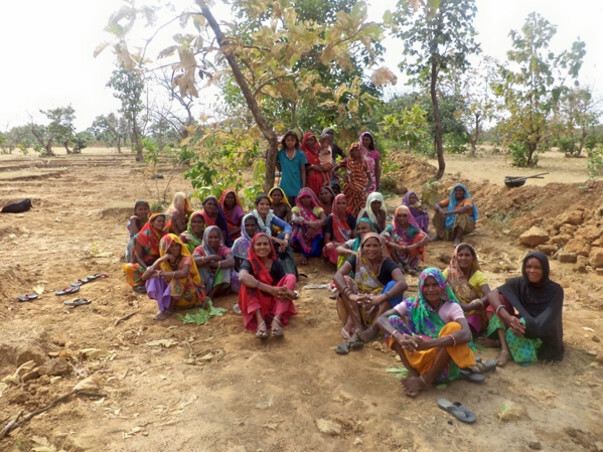 We will form cluster level committee of SHGs of each village. Democratically elected women will be the member of these committees. Representation of Unnayan Samiti also will be there. Committee members and Unnayan representatives will discuss on preplanned activities and decide to implement those activities in SHGs and Learning centre. In extension learning center one or two SHG members will daily come, facilitator of learning center will discuss with them the plan and they together work with the children. Once or twice in a week children visit the work place or house of SHG members they will observe the work of them and will participate in their work. After that they will have discussion on their experience. There will be a system of two ways learning where children learn from their elder’s experiences and share their learning from school to them. Fund raised on the platform of MILAP is going to be beneficial in the effective implementation of our program. It will help in employing staff and continuous operations without any break.